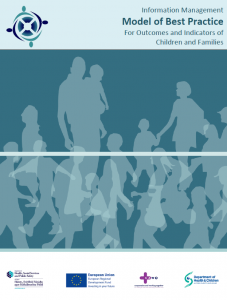 The CYPSP will work together to carry out integrated planning to put in place those supports and services to improve outcomes for children and young people that can’t be put in place by agencies acting separately. 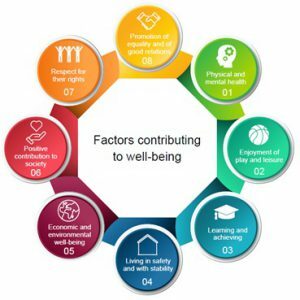 CYPSP planning groups are all using the same method of planning to improve outcomes, which was originally set out in the Framework for Integrated Planning for Outcomes for Children and Young People (2008). 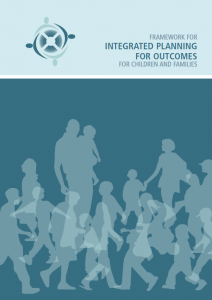 This framework was developed by the Outcomes for Children Project which is funded by the European Union Interreg IVA to promote and implement inter-agency and cross border outcomes based planning in the Co-operation and Working Together (CAWT) border region.